We take great satisfaction in helping you maintain optimal oral health, come in and see us! Experience your best dentist visit ever! Park Avenue Dental is Gainesville’s leading dental practice and has two of the best dentists in the area. 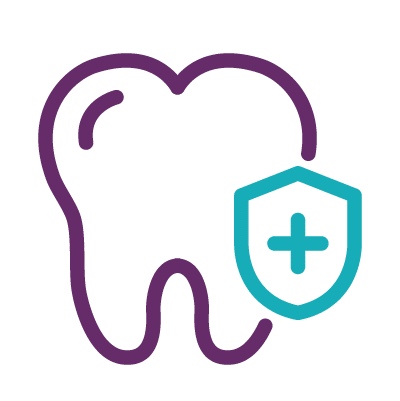 Our office’s highly trained and qualified dentists and staff provide friendly and comfortable dental care to children, teenagers, adults, senior citizens, and everyone in between. We pride ourselves in working hard to ensure your whole family has better oral health. Our dentists, Dr. Cody Goslinga and Dr. Shane Goslinga, have years of experience in dentistry and have helped hundreds of patients throughout the area. 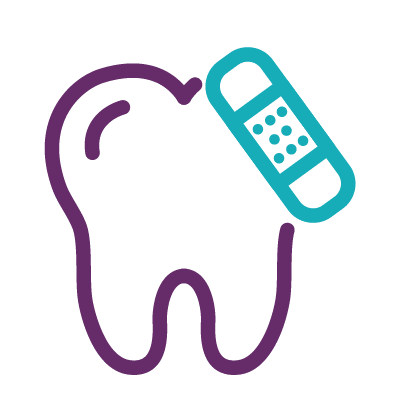 No matter what your dental need is, our dentists and dental hygienists will listen carefully to you, make a thorough examination, and provide service to your needs in an effective and pain-free manner as possible. To schedule an appointment or to learn more about our office, give us a call! Dental implants from Park Avenue Dental offer reconstructive dental solutions to patients who have lost teeth for any number of reasons. Our implants are custom-created to match your smile and offer a sturdy and permanent solution for those looking to restore their smile.